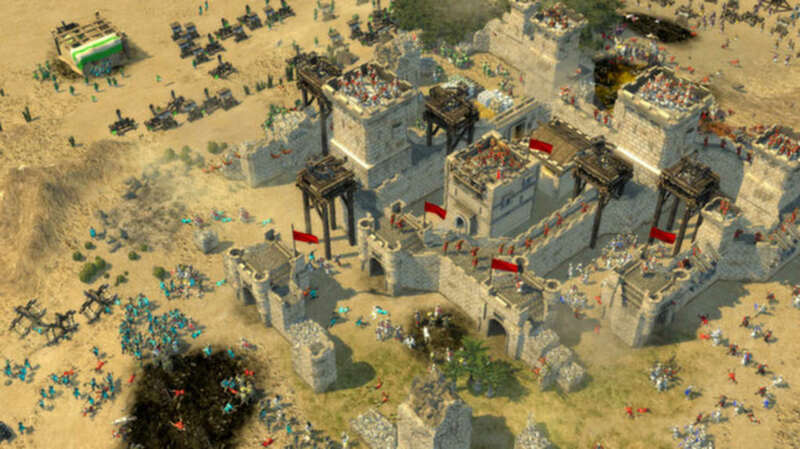 Stronghold Crusader II is the continuation of the excellent strategy game from 2002. 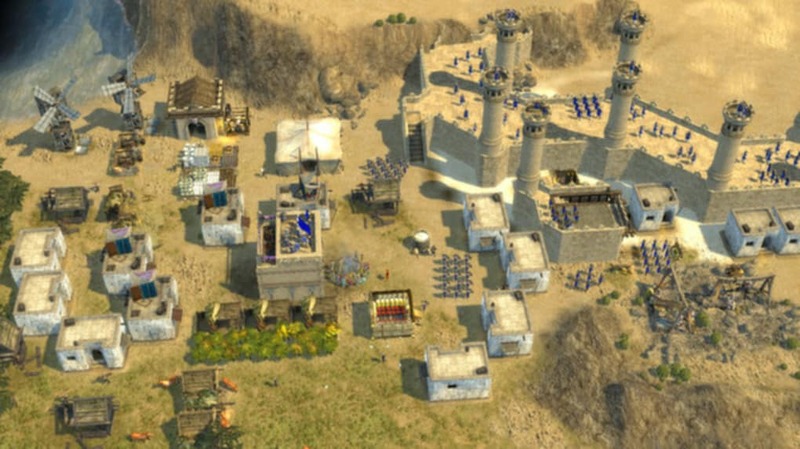 Stronghold Crusader adds a very engaging tactical element to mechanics that are similar to that of Age of Empires, in that one must develop one's own castle. Put yourself at the front lines of the war, manage the economy, and finish your opponents with shots from your catapult! 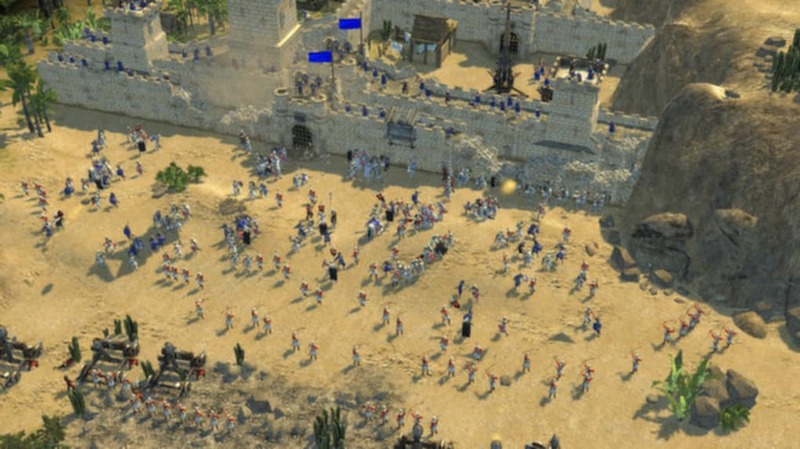 Stronghold Crusader II returns to the basics of its predecessor, offering an excellent mixture of strategy and tactics that will captivate newcomers. In different game-play modes (campaign, skirmish, multi-player), you undertake missions that are assigned to you or to protect your king, attempting at all times to defeat your sovereign enemy. 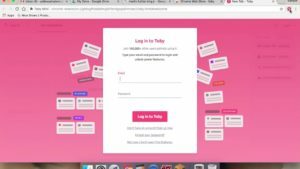 Multi-player mode has all the little things to keep you entertained, above all else through an excellent on-line cooperation mode, which allows you to join up with a friend to control the same army. 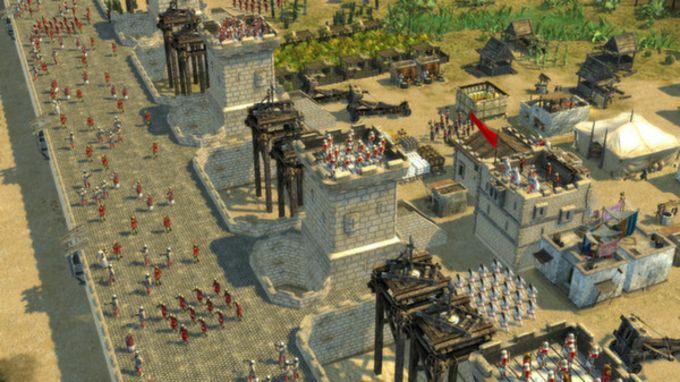 The military nature of Stronghold Crusader is very well done: it offers intricate combat, thanks to the numerous units available, which provide depth to the traditional system of real-time strategy games (where archers confront pikemen, who at the same time confront cavalry). The tactical aspect is just as exciting because of the available construction possibilities. 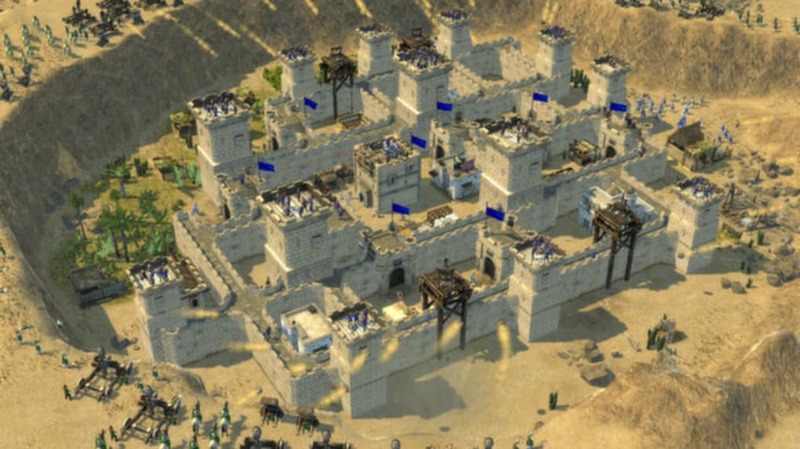 You have a lot of freedom to build and expand your lands, and the aesthetically inclined can lose themselves in putting all of the details on the castle in honor of the king. 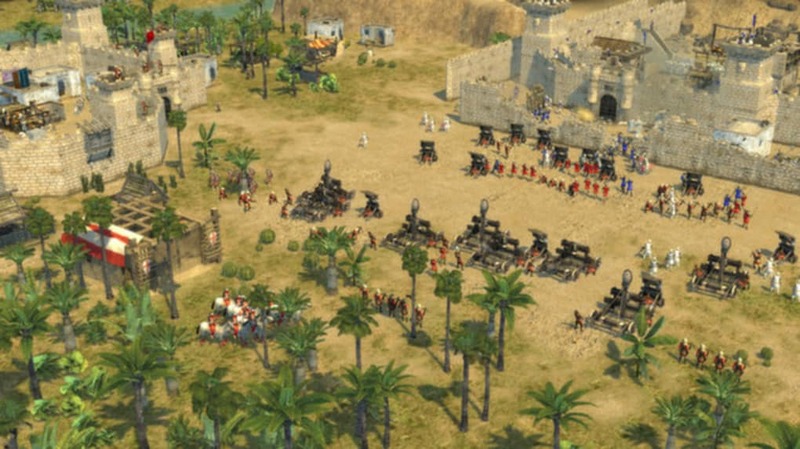 The second installment of Stronghold Crusader stands out because of its playability and content, but unfortunately its interface does not. From the very beginning, it will leave its poor players blinded by grubby little menus that contrast with the skillfully rendered graphics of the title. 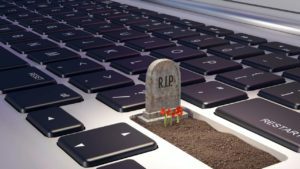 What's worse about the menus is that the game-management interface with the mouse seems to have been created hurriedly and on the fly, without integrating it into the mechanisms that make up the foundation of today's strategy games. The orders that you can give to your units are limited and don't include any text bubbles explaining how to use the options that are available. It isn't possible to issue orders in series, nor is it easy to select a unit. That's terrible for a game that debuted in 2014, four years after Starcraft II set the standards that a modern strategy game should live up to with respect to the interface. 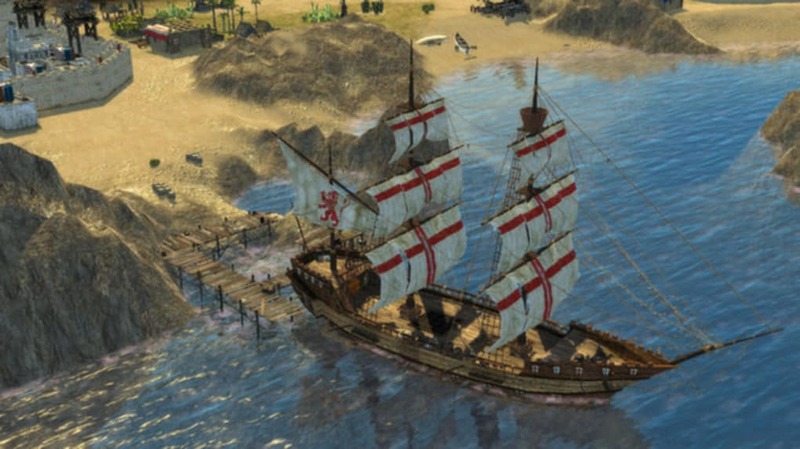 In its technical aspects, the second installment of Stronghold Crusader makes the grade. Even though the graphics motor is somewhat less than impressive, the game delights the eyes because of the care taken with regard to detail. The units have really well-made animations, and the screen is full of little elements that give a sense life and realism to the whole game. The resources appear and disappear in real time with the storehouses, and the battles are impressive to watch. 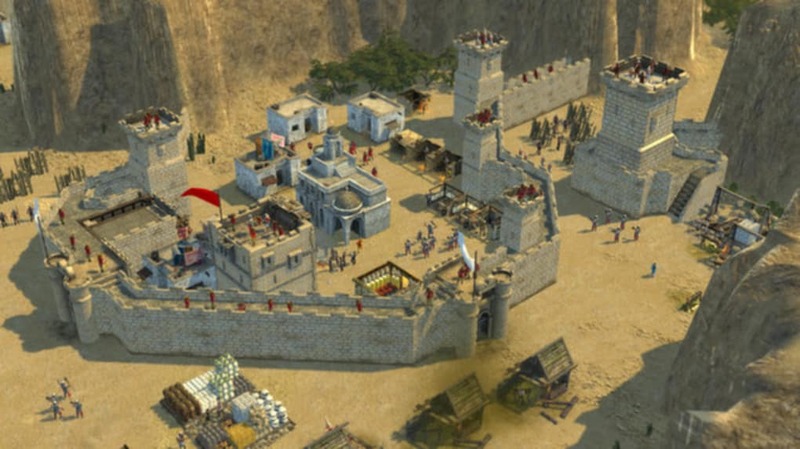 The only thing missing is animation for constructing the buildings, a detail that doesn't detract from the pleasure that comes with playing Stronghold Crusader II. If you liked the previous Stronghold games, make no mistake: you can leap into this new episode without worry. The content and playability are hands-down the best, and you can enjoy an excellent multi-player mode, as well as a long and well-planned campaign. 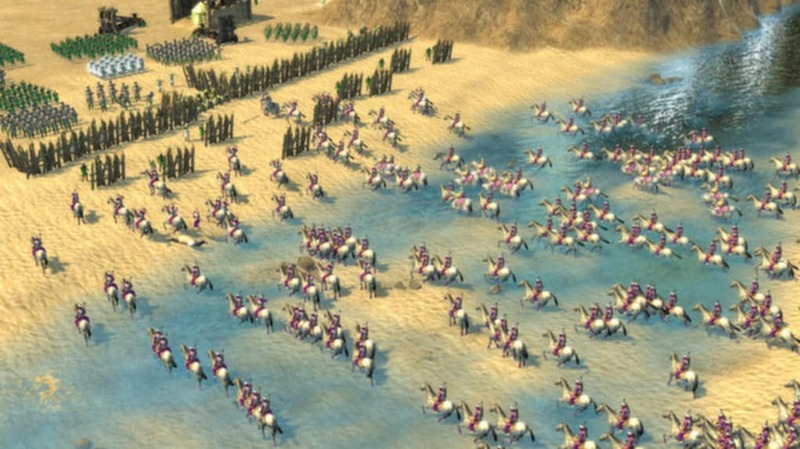 That doesn't mean that the game is without its flaws, especially its painful interface, which offers not even a quarter of what you would expect of a modern real-time strategy game. A lamentable fact that could deter some, but that isn't so severe as to ruin the pleasure that comes with building your own castle while launching constant attacks at a fortified enemy. 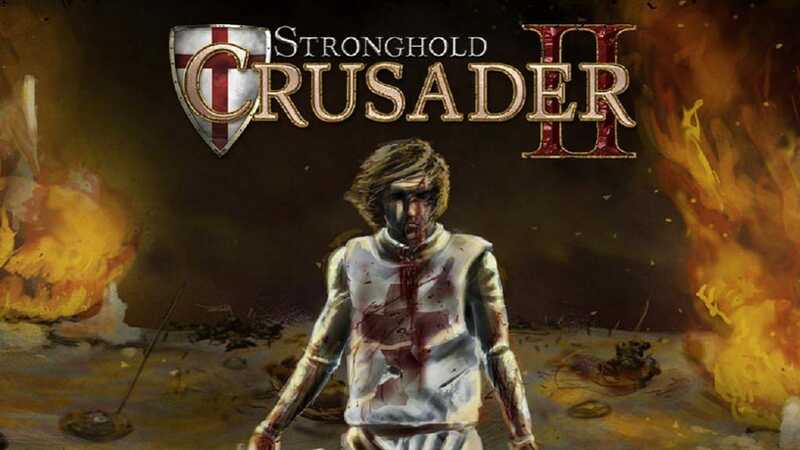 i like it ilove this game What do you think about Stronghold Crusader II? Do you recommend it? Why? 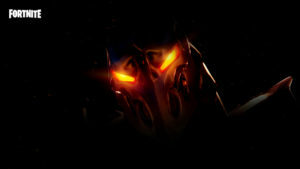 It is the best game I ever played.,. 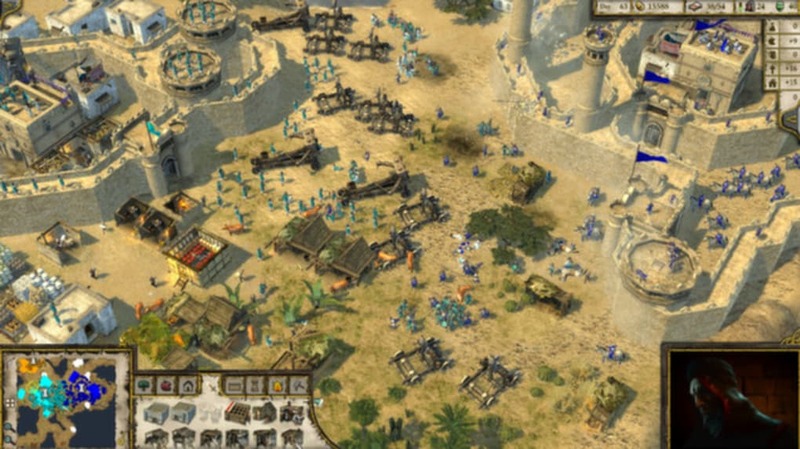 It is the best game I ever played because I can control my army or the map. 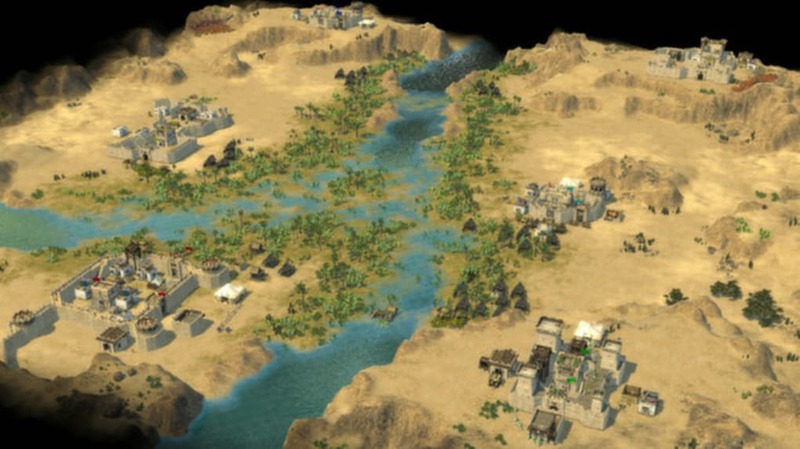 What do you think about Stronghold Crusader II? Do you recommend it? Why?